Kingdom Hearts 3 is releasing next year, giving longtime fans of the franchise the opportunity to see their favorite characters once more. 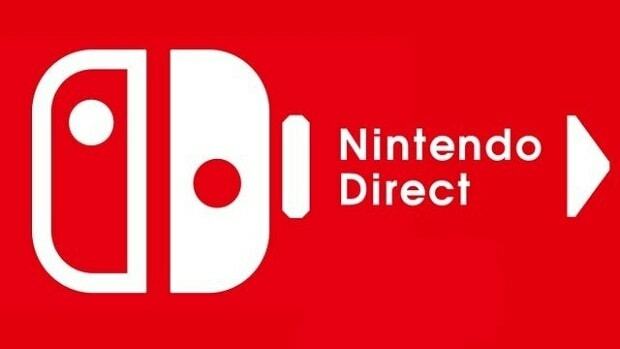 However, newcomers to the franchise might have a hard time figuring out its story without playing the previous titles. The developers come in with the save, announcing that Kingdom Hearts 3 will include a recap feature to let new players know the whole story as they play. We have included several elements in Kingdom Hearts 3 to explain the story and get newcomers up to speed the minimum required level of understanding, including a series of videos to explain the story so far at the start of the game. I would be delighted if people who played Kingdom Hearts 3 took an interest in the series overall and went back to play the previous games as well. 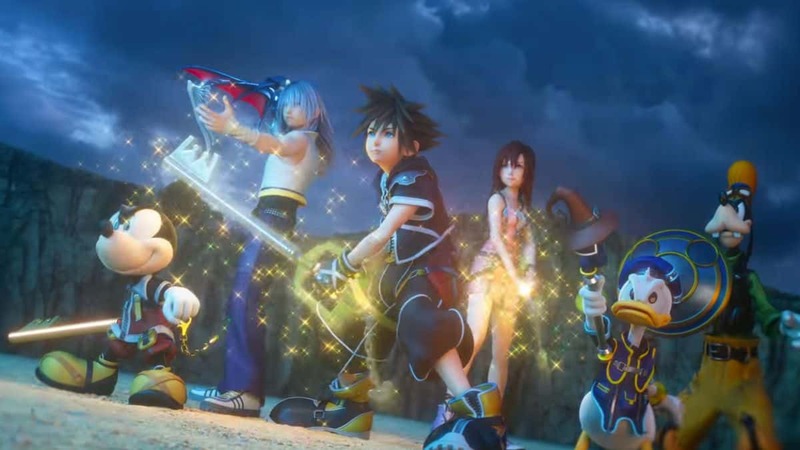 Given the time that has passed after the release of the last Kingdom Hearts title, it is only natural for the developers to include that feature even for die-hard fans. 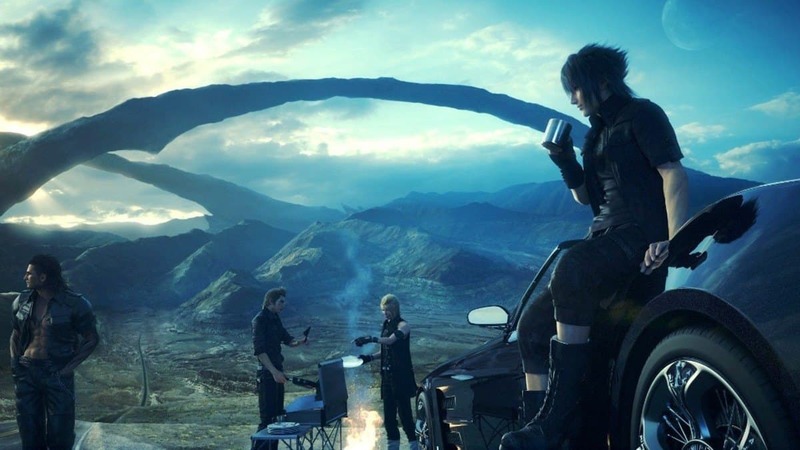 Think of series you love and want to see more of but are forgetting bits of information about its story between the release of one to another. If the recap feature is implemented in Kingdom Hearts 3 in a continuous way, meaning that before a character drops in you get a cutscene about who that is, then there will be a big number of new players coming to the game just to experience it for the first time. This will add more playtime and satisfaction to all types of players. 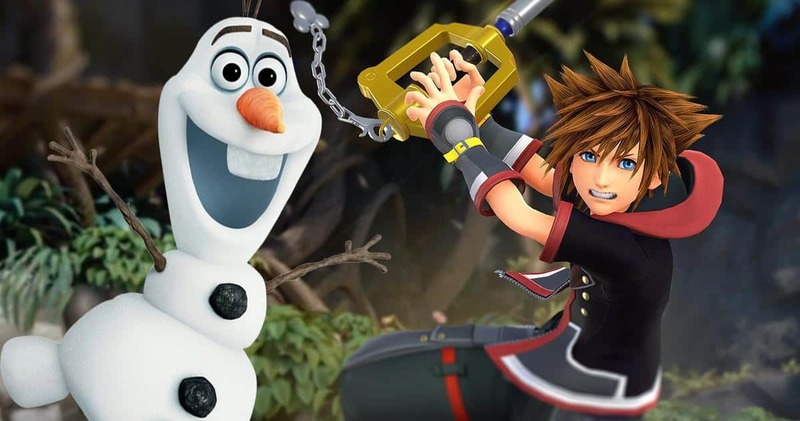 Kingdom Hearts 3 will launch on January 25, 2019, for PS4 and Xbox One.